Home/News/Japanese E-Commerce Giant Rakuten to Launch Own Cryptocurrency. Is Amazon Next? 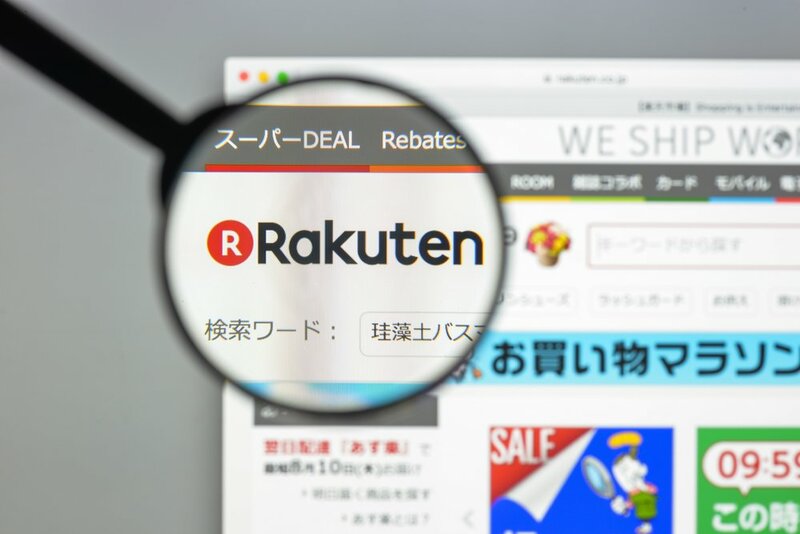 Japanese E-Commerce Giant Rakuten to Launch Own Cryptocurrency. Is Amazon Next? Rakuten, the dominant Japanese e-commerce platform which is worth over $12 billion, is going to launch its own cryptocurrency. Announcing the move at the Mobile World Congress conference in Barcelona this week, CEO Hiroshi Mikitani said that the Rakuten Coin will take over from their existing, and highly successful, loyalty program, Rakuten Super Points. Under the Rakuten model, the platform serves as a way for merchants and customers to deepen their relationship. “Our concept is to recreate the network of retailers and merchants. We do not want to disconnect, but function as a catalyst”. Mikitani said. Rakuten’s loyalty program has become particularly successful. Points are earned for purchases and can be redeemed with discounts on future purchases. More than 1 trillion Super Points have been issued, and are now worth over $9 billion. “Imagine if this was converted into cryptocurrency”, Hiroshi said, and “all these services would be able to use our blockchain-based coin”. What’s more, they “could be exchanged into fiat currency”. 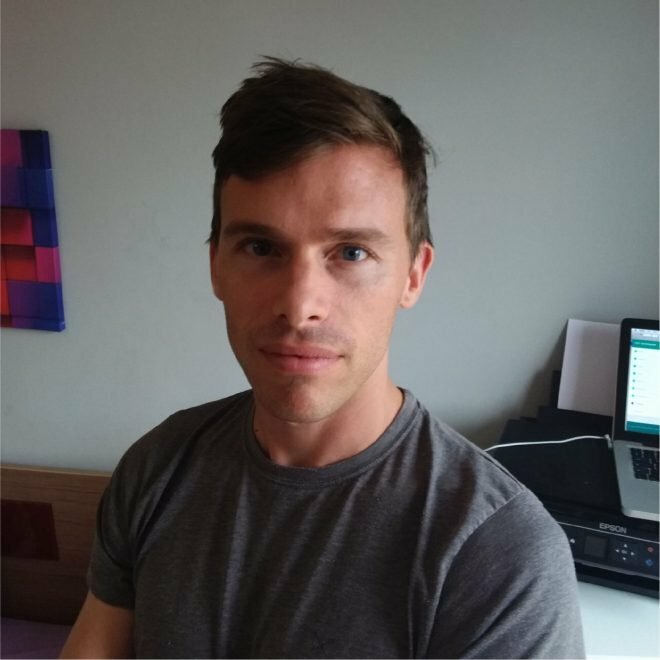 Though the timings are yet to be announced, the idea is clear: port the existing rewards program to a blockchain solution. The currency would be usable with all Rakuten businesses, including its on-demand video service and messaging app Viber. Though Rakuten have had enormous success in Japan they have so far failed to replicate it in other markets. With the Rakuten Coin they hope to attract new members worldwide and create a “borderless currency”. Rakuten has a longstanding interest in cryptocurrencies. Two years ago it bought Bitcoin payment processor BitNet and opened the Rakuten Blockchain lab in Belfast, Northern Ireland. It seems to be only a matter of time before other e-commerce platforms follow suit. A recent survey of Amazon customers revealed that more than half would be open to using an Amazon-issued cryptocurrency.